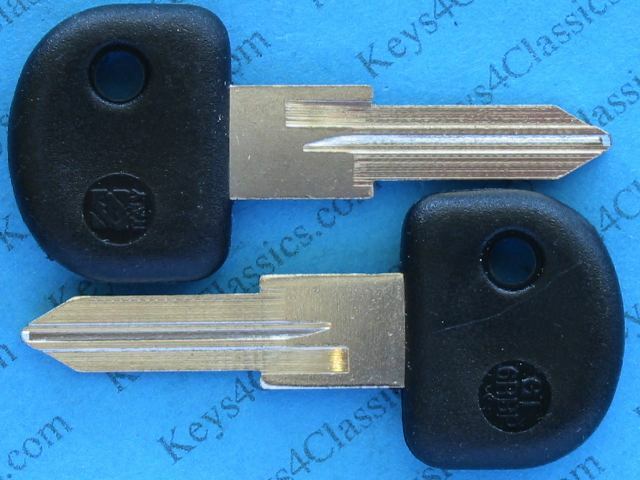 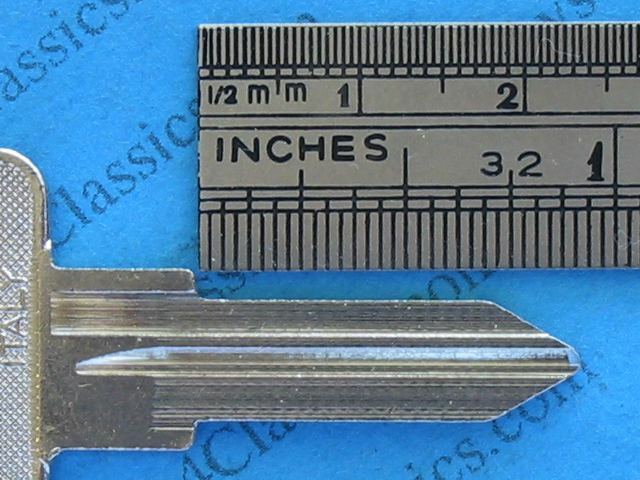 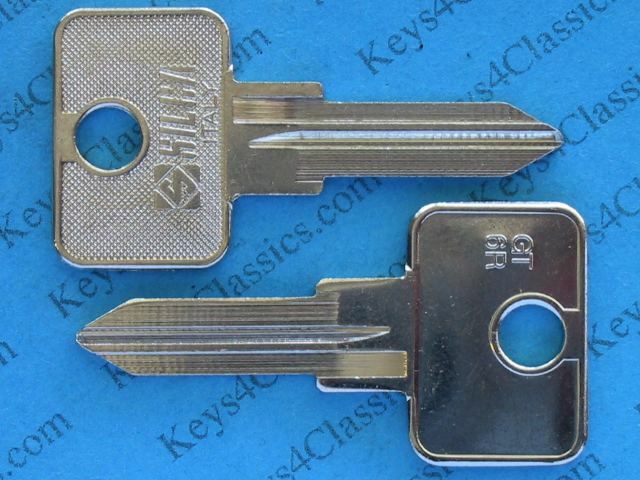 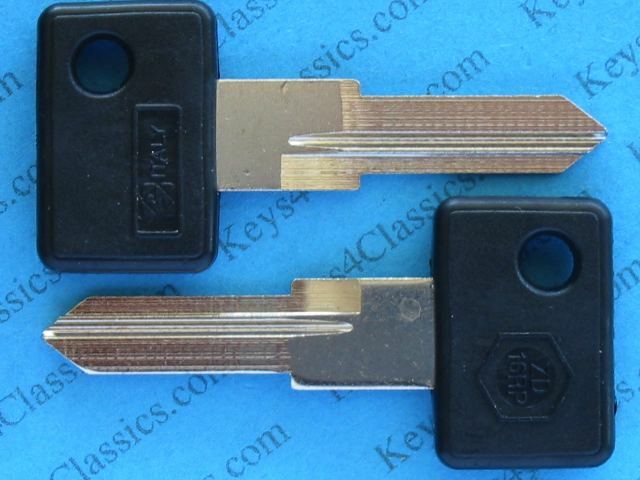 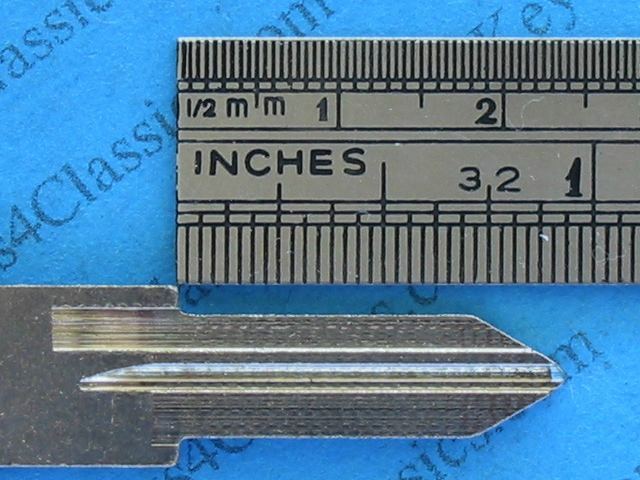 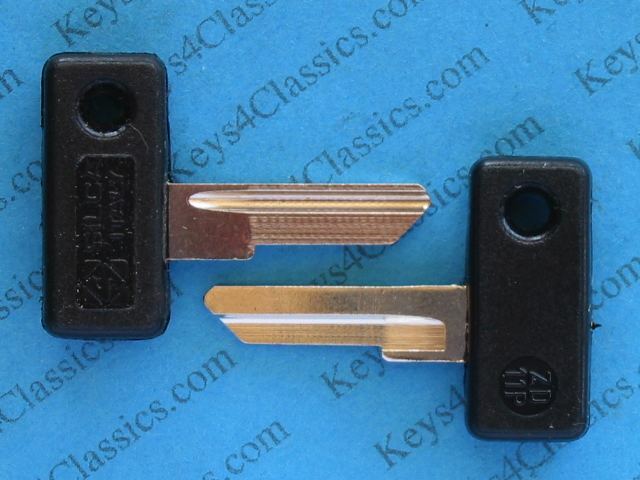 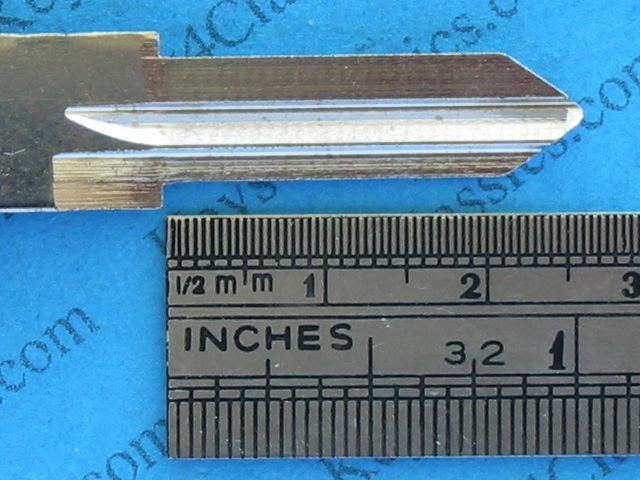 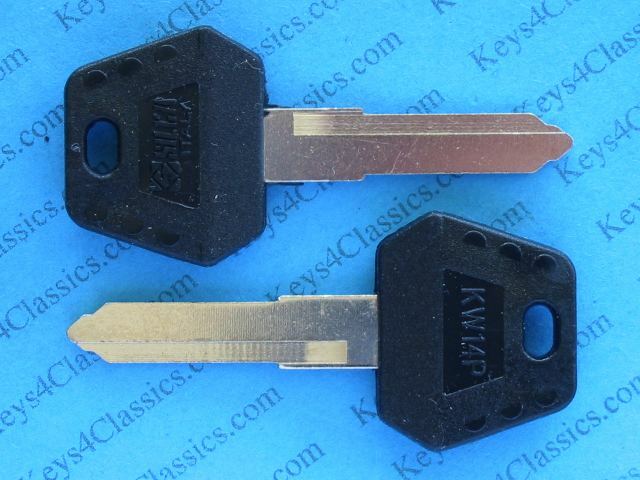 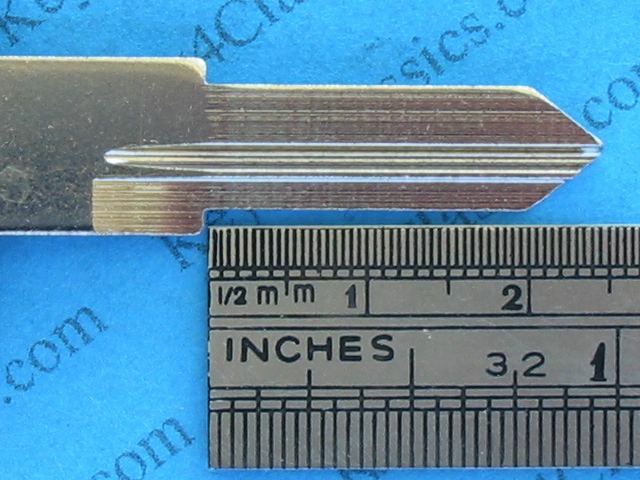 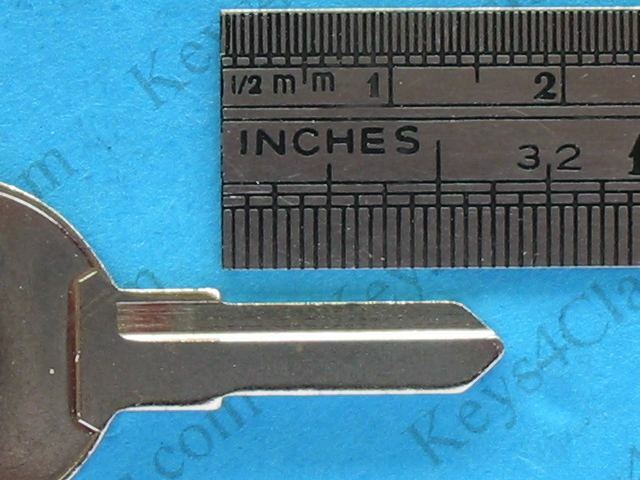 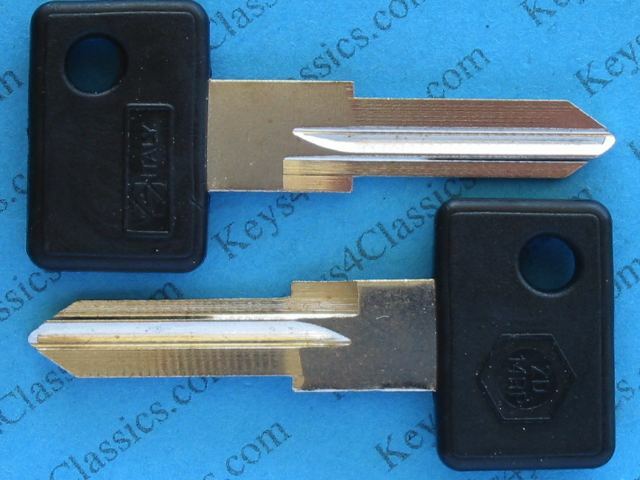 It's increasingly difficult to find replacement keys for classic motorcycles. 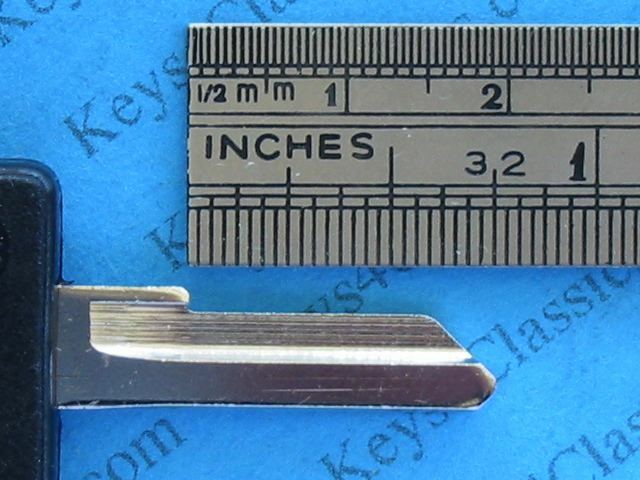 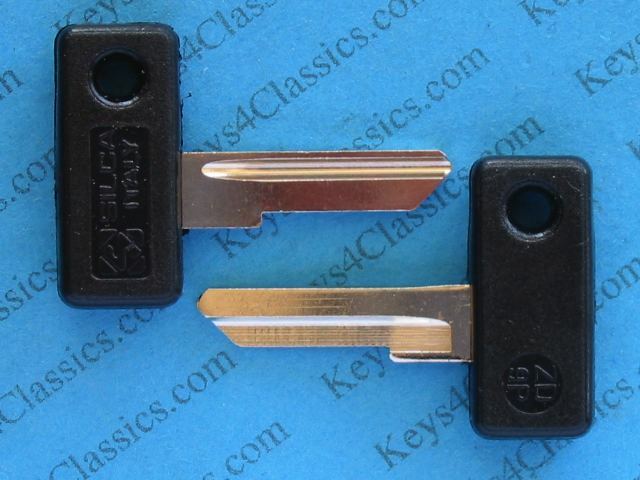 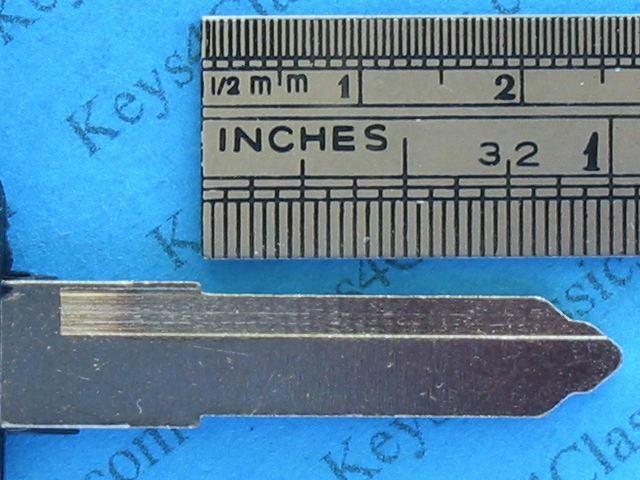 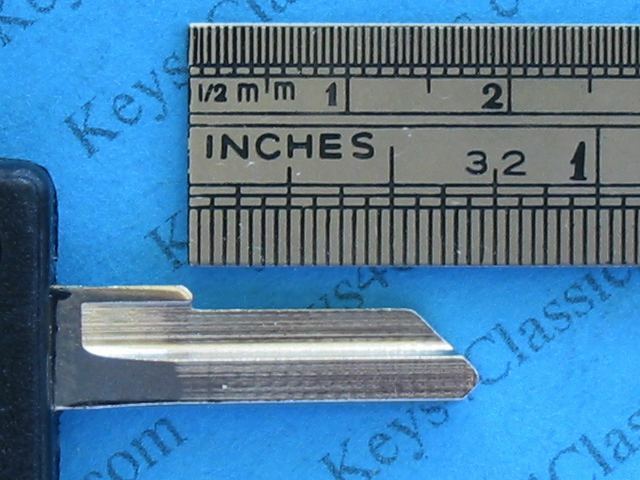 Our high quality blanks often match the look and feel of the original keys however they do not have the name or logo of the motorcycle manufacturer. 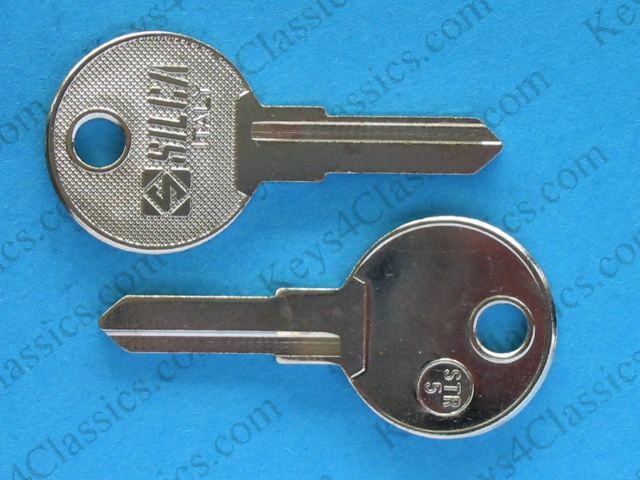 KEY CODE is a 4-digit number 0001-1625 or 9001-9500 or begins with E (001-710).